Snooza Original Dog Bed Medium 900 x 550mm (sleeping area) Made to .. The replacement cover for our Fleaproofer. 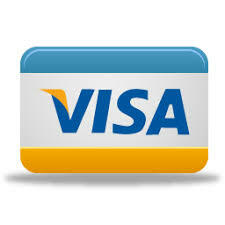 All about our Fleaproofer... 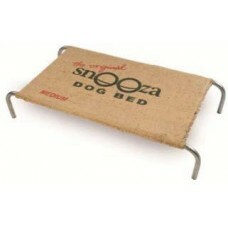 The Snooza Original Dog Bed frame with a shade cloth type cover that the fleas will just hate to live in! With 2 velcro tabs to hold it in place & ultra high-tech UV treated thread & fabric, the cover is perfect for outdoor conditions. Made to suit those customers who had an Original Dog Bed but wanted a 'Flea-Free' style cover - now you can. IMPROVED - Our Fleaproofer fabric is now an even better quality, stronger material.